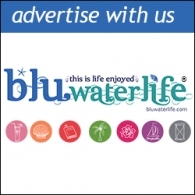 The bluwaterlife brand logo & colors are part of a registered trademark (SN 85768816, RN 4467609). All articles and images are copyright protected © 2016 by bluwaterlife llc. I do allow pinning to Pinterest from my site. Please request permission for any other use of my content or photographs. I require you to fully credit the source by providing a “DO-FOLLOW” link back to my site bluwaterlife.com, with my full blog name and a photo credit/description. If you are a company or brand wishing to use my images, please email me at mailboat@bluwaterlife.com for more information. 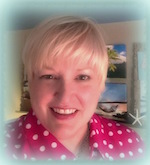 bluwaterlife.com is a personal blog, which I write and edit. 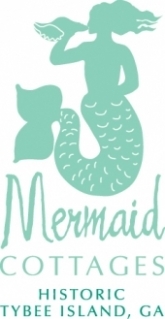 For questions about this blog, please email me at mailboat@bluwaterlife.com. 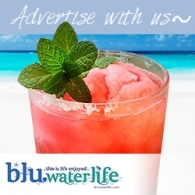 bluwaterlife.com accepts forms of cash advertising, sponsorship, paid insertions or other forms of compensation. bluwaterlife.com does not contain any content which might present a conflict of interest. 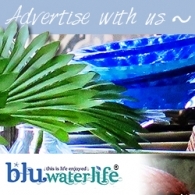 bluwaterlife.com abides by word of mouth marketing standards. We believe in honesty of relationship, opinion and identity. The compensation received may influence the advertising content, topics or posts made in this blog. That content, advertising space or post will be clearly identified as paid or sponsored content. As owner of this website and blog, I may be compensated to provide my opinion on products, services, websites and various other topics. Even though I may receive compensation for posts or advertisements, I always give my honest opinions, findings, beliefs, or experiences on those topics or products. 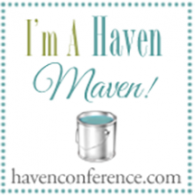 The views and opinions expressed on this blog are purely the bloggers’ own. Any product claim, statistic, quote or other representation about a product or service should be verified with the manufacturer, provider or party in question.